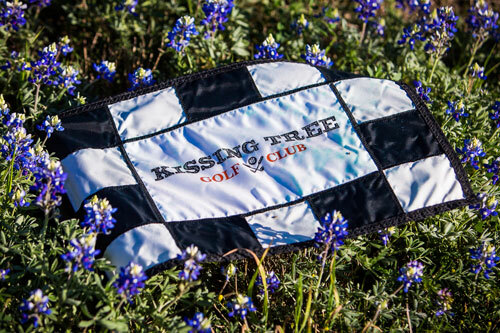 This Kissing Tree Golf Course is a semi-private 18-hole golf course set on the banks of the Texas Hill Country. 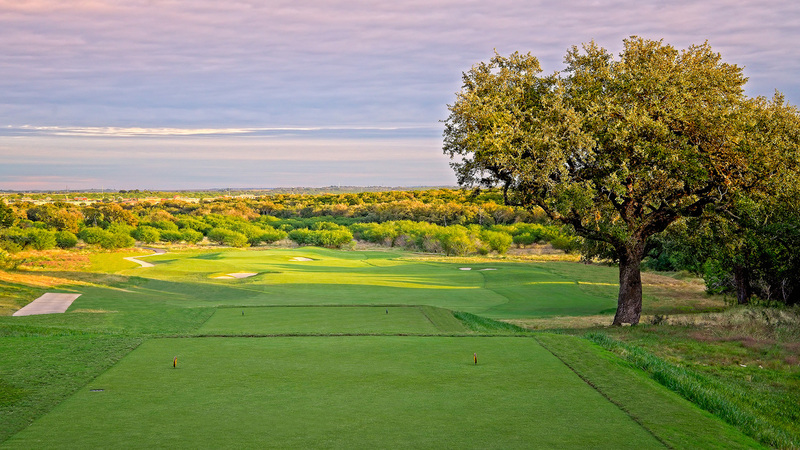 The course serves as an extension of the natural landscape, blending grades on the edges and bringing the slopes and contours of the landscape into fairways. 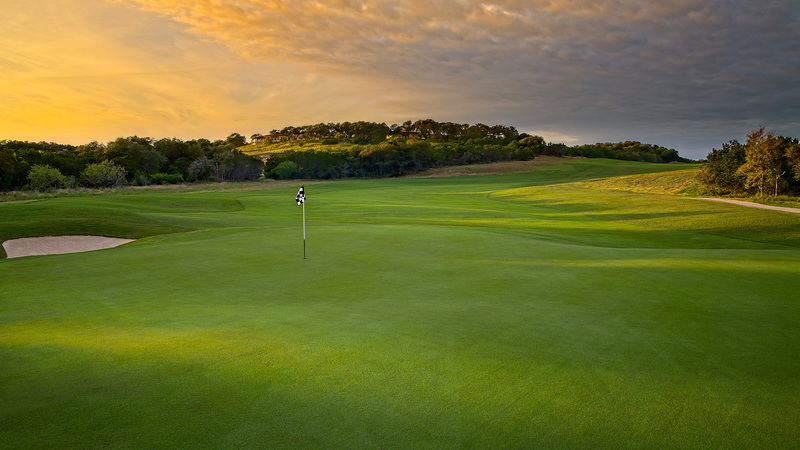 Each hole provides an avenue of play with varied angles that allow golfers of any skill level to enjoy the game and feel challenged. 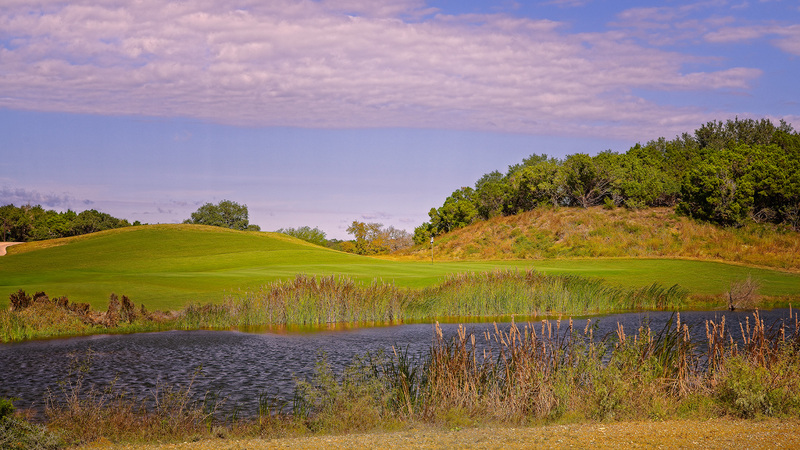 Learn more about our semi-private golf course. 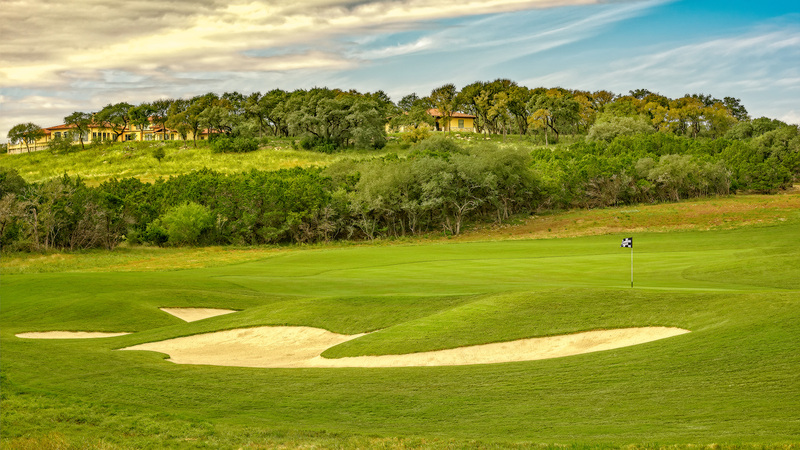 Receive exclusive information about our golf course. Click the link above to register and stay informed. 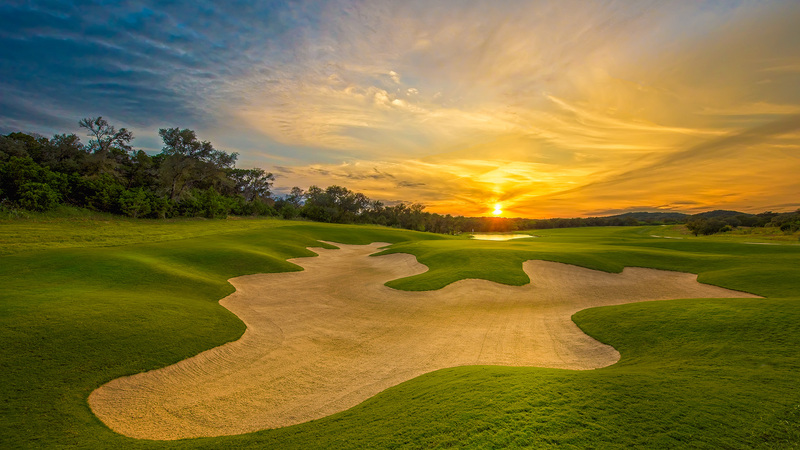 The Kissing Tree Golf Club aims to provide the best golf experience possible. 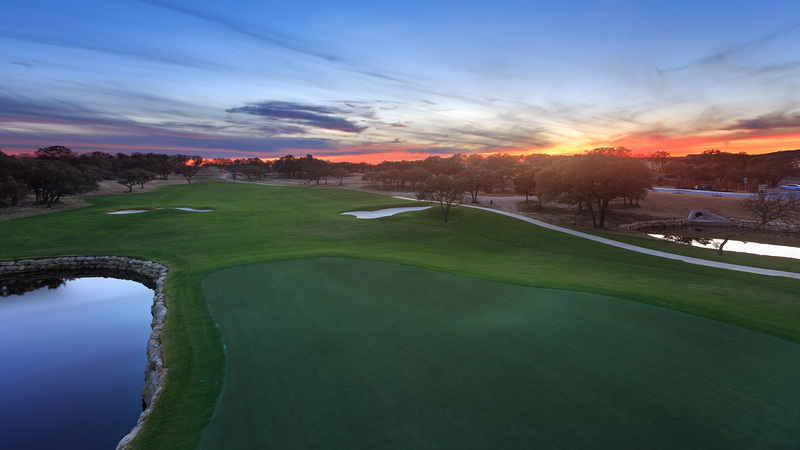 Due to a tough winter with our young root system, the golf course will temporarily close to the public and undergo a transition to better serve our players. We look forward to reopening in early May with an improved golf course and a new golf facility ahead of the summer playing season. We appreciate your patience and look forward to seeing you in May!